Corelation between EGFR endocytosis and gefitinib response in lung cancer cells with wtEGFR. See Jo et al. 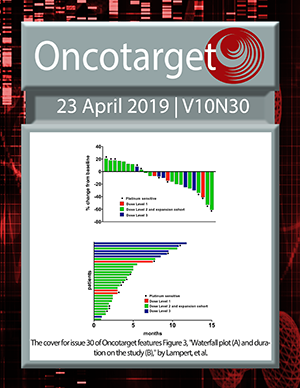 SLC25A1, or CIC, is a novel transcriptional target of mutant p53 and a negative tumor prognostic marker.